Based on the new Triton pickup. 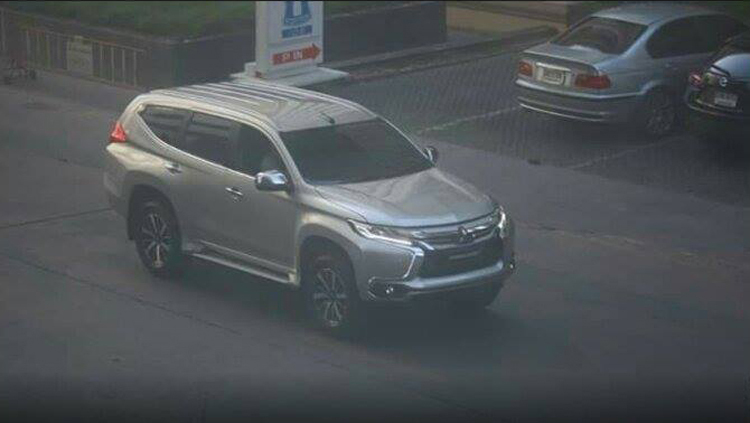 These spyshots fully reveal the next generation 2016 Mitsubishi Pajero Sport/2016 Mitsubishi Challenger/Montero Sport, which is announced to world premiere on August 1, 2015 at the 2015 Bangkok International Grand Motor Sale. The new Pajero Sport will get the 2.4L MIVEC diesel engine with 181 PS, replacing the 2.5L diesel engine. 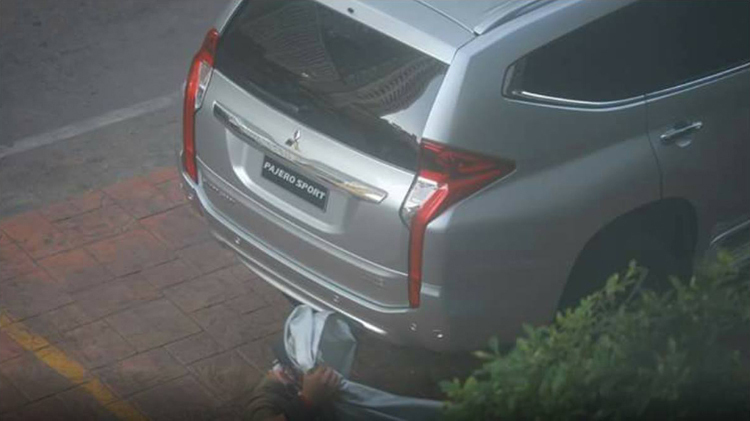 Consistent with the leaked patent drawings and artist sketches, the 2016 Pajero Sport gets the dynamic shield front fascia with an X-shaped grille and L-shaped LED daytime running lights. Over to the rear, the SUV opts for vertically-oriented taillight clusters, which breaks tradition from the outgoing model. The side profile though is largely reminiscent of the current generation Pajero Sport. The 2016 Pajero Sport takes design inspiration from the GR-HEV concept, which was revealed at the 2013 Geneva show. 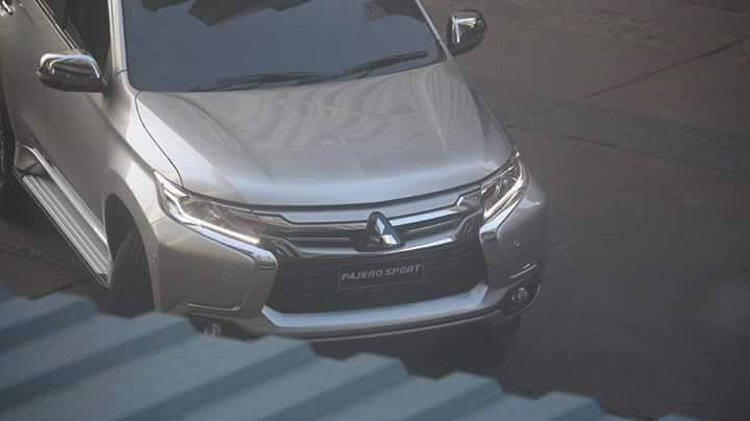 The 2016 Pajero Sport will be based on the new Mitsubishi Triton (L200) pickup, and is expected to share engine options with the Triton as well. The most significant engine is the all-new 2.4-liter four-cylinder MIVEC turbo-diesel engine with outputs of 181 PS and 430 Nm of torque, paired to a 6-speed transmission. Other features, like the Super Select 4WD system, 17-inch alloy wheels, 8-way adjustable driver's seat and steering integrated controls which are seen on the current Pajero Sport will be carried on to the 2016 model. The Pajero Sport is the sole model for Mitsubishi in India. The Pajero Sport for the Indian market is assembled at Hindustan Motor Finance Corp’s (HMFCL) Tiruvallur plant (in Tamil Nadu). The next generation model is expected to continue being assembled at this plant, when it launches in India post February 2016.